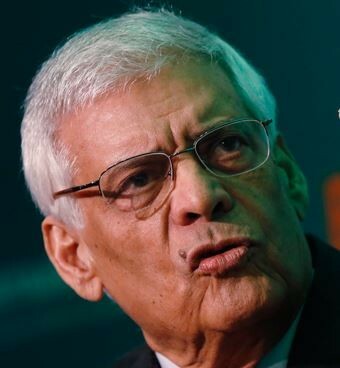 OPEC’s Secretary General, Abdallah Salem el-Badri, reiterated firmly that OPEC has no intention of reducing production to reverse plummeting oil prices. 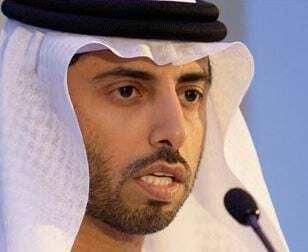 The United Arab Emirate’s (UAE’s) Energy Minister added that even if prices fell to $40 per barrel, current production levels would not be altered. When OPEC members met in Vienna in November, they decided not to reduce oil production. Today’s comment by Mr. el-Badri is his first since that meeting. Mr. el-Badri insisted OPEC’s strategy has nothing to do with squeezing North American shale-oil producers. “Some people say this decision was directed at the United States and shale oil. All of this is incorrect. Some also say it was directed at Iran. And Russia. This also is incorrect,” he added. Mr. el-Badri insists OPEC is not trying to squeeze US shale-oil producers. He added that he does not believe current conditions justify an extraordinary OPEC meeting. Even if oil drops to $40 per barrel, we won’t budge, Mr. Al-Mazrouei said. In November, OPEC’s twelve members pumped 30.56 million barrels of oil per day, their agreed limit is 30 million. The collective target has been exceeded for six successive months. So far this year, Saudi Arabia has agreed price discounts with the United States and some Asian clients. Over the past week, oil prices plunged further on news that the IEA had lowered its oil demand growth forecast for 2015. Stock markets across the oil-producing Gulf States fell steeply on Sunday after oil plunged to a 5-year low on Friday, sparking panic selling among investors. The Dubai benchmark fell 6.1% to 3,374 points, wiping off virtually all the gains it had made so far this year.